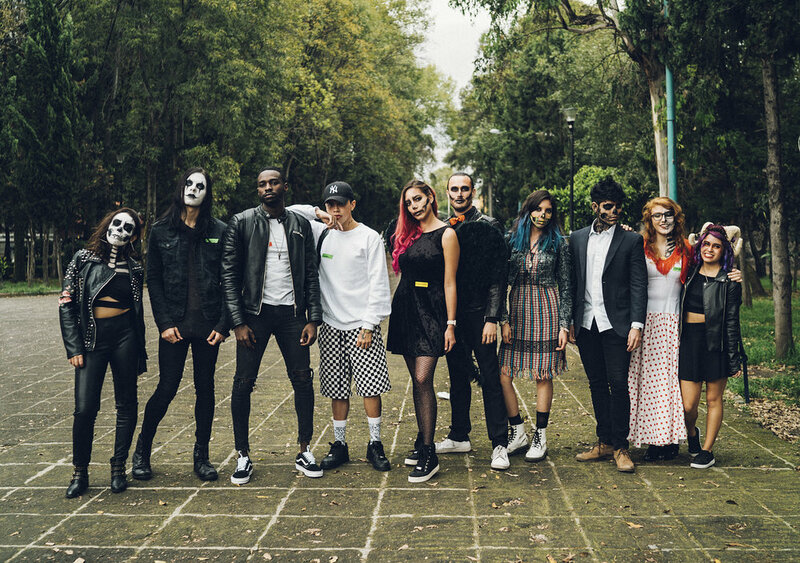 AS PART OF THE GLOBAL PURSUIT, POP VISITS MEXICO CITY DURING ‘DIA DE MUERTOS’ TO HOST “PURSUIT IN MEXICO CITY” CON MEXICO RETRATOS Y MOODY PORTS. THIS WAS POP’S FIRST TIME IN MEXICO! THE MEET THAT WAS FACILITATED BY LOCAL CREATIVES DREW OVER 250 ATTENDEES ON SATURDAY, NOVEMBER 3TH. “The meet in Mexico City was our 25th meet that wrapped up the Global Pursuit; the journey that we started exactly a year ago in November 2017. Within 1 year, it’s humbling to know that we met thousands of creatives in person from all walks of life, backgrounds and experience” says Saunak Shah, Founder of Pursuit of Portraits. 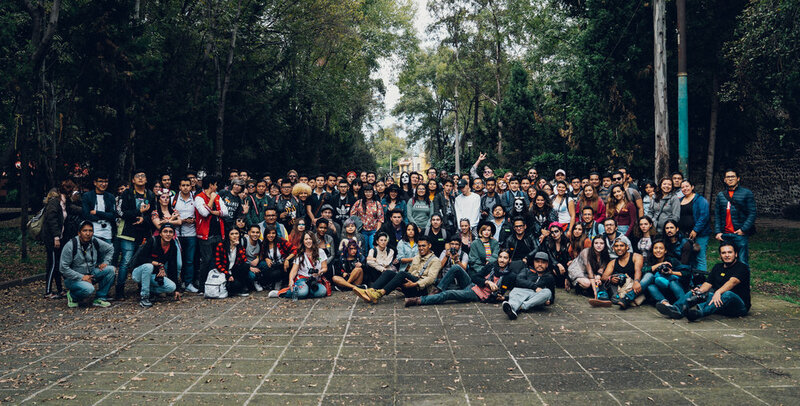 Saunak adds, “The meet in Mexico was unique because it coincided with the country’s festivities around Day of the Dead. Experiences like these are important because they add value to culture of bringing creatives together. With every PoP meet, it’s not only a hype but a promise of supporting one and all”. Below are a few photos (picked in no particular order) shared via the meets hashtag.